Progressive rock fans seem to be split into two distinct camps when it comes to this kind of prog. IZZ operate in the same general area as Spock’s Beard – a rather poppish modern take on some traditional idioms – so most listeners will probably have a bias one way or they other to them. 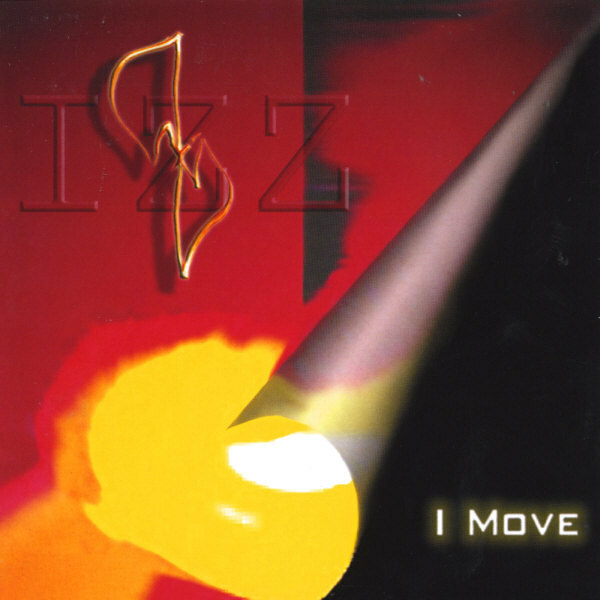 I’ve enjoyed listening to this CD quite a bit, and hope IZZ can get some respect in the world. Many of the trappings of contemporary pop are present here – rhythm loops, samples, vocal processing, sequences, and so on, but they are integrated into a complex stew that includes polyphonic arrangements, multipart compositions, and flashy playing. Tom Galgano, on keyboards and vocals, is generally dominant, with some excellent piano work and a few spots to shine on synth and organ. Guitarist Paul Bremner provides solid rhythms and some good solos, utilizing a variety of techniques and effects, sometimes a little reminiscent of Steve Hackett, but rocking harder in a number of places. The other members acquit themselves well too. I’ve already mentioned the mixture of electronic and acoustic drums, percussion, and programming provided by Brian Coralian, who is augmented by Greg DiMiceli on percussion. John Galgano rounds out the lineup on bass, guitars, and vocals, and plays equally well on Squire-like hard-picked bass and heavier fuzz. IZZ manage to bridge the gap between groove-based music and varying sections, not an easy task. That being said, I still wish they’d come up with a better name.